Super Hot!!! Today, You now get a free battery grip with the Panasonic G9 for only $1,697.99 at Amazon/ Adorama/ B&H. 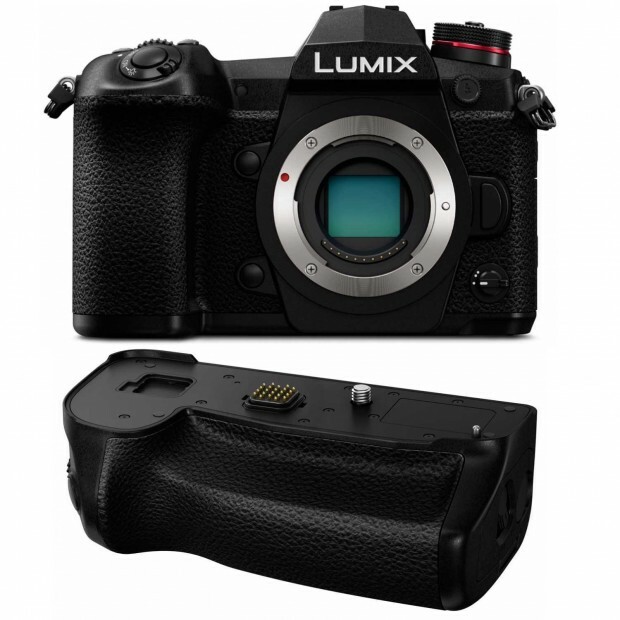 The Panasonic DMW-BGG9 Battery Grip is valued $339.96!